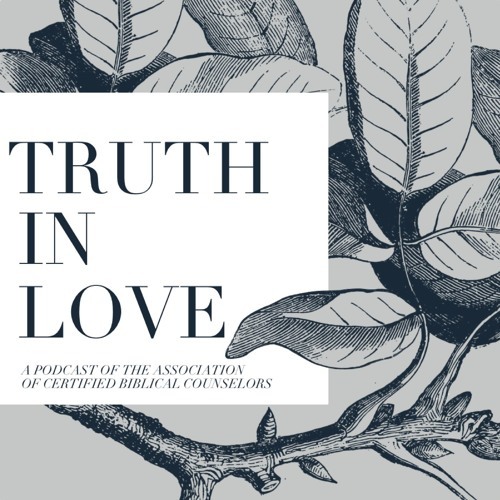 On this edition of Truth in Love Dale Johnson discusses counseling in the work place with Tim Keeter. Featuring: -	Is counseling proselytizing in the workplace? -	Principles for counseling Christians not in your local church -	How do you make opportunities at work for ministry?